I might be a Canadian anomaly – I drink iced tea year round. Everyone else in Canada might wait for sweltering summer days to enjoy iced beverages, but I always have a pitcher of tea in my fridge and drink several glasses daily. Sure, it’s easy to buy a can of powdered ice tea and mix a cold drink in a few seconds, but it tastes like flavored water and is usually too sweet. I prefer to wait a few minutes for freshly brewed iced tea, and I’m always checking out new flavors and sweeteners to jazz it up. No boring old iced tea here. 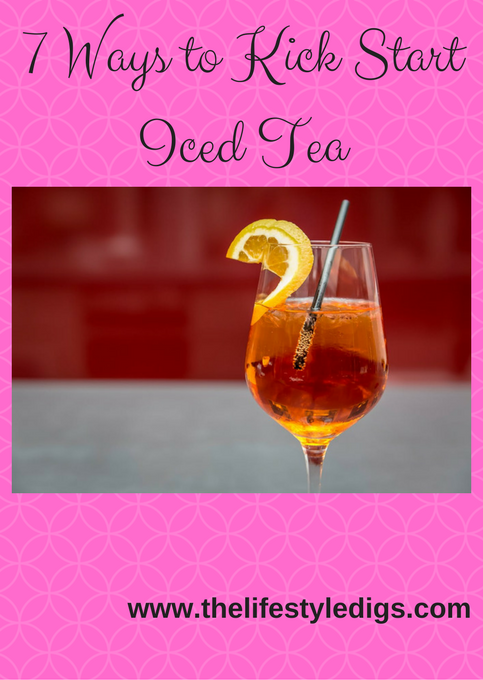 I’m always looking for fresh ideas and today I’m sharing 7 ways to kick start iced tea. I ditched the canned iced tea powder years ago after buying a Mr. Coffee Iced Tea Maker – freshly brewed iced tea in 10 minutes. There’s no need to buy a new appliance for my iced tea recipes. A kettle and a heat proof container work just fine. My iced tea recipe is easy. Boil 3 cups water, and add 4 to 6 teabags. Let it steep for a few minutes, then pour into a 2 quart pitcher, filling it to the top with a combination of cold water plus ice cubes. 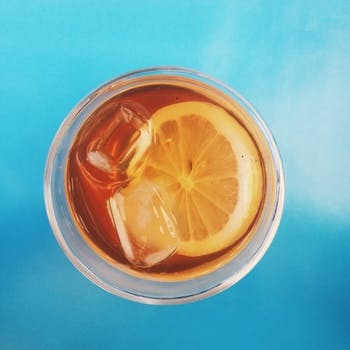 The fun part about making iced tea is using a basic recipe as a guide and then experimenting with different tea flavors, sweeteners, and fruits until finding the right concoction to personalize and make over and over. For example, Tetley’s honey lemon ginseng and Walmart’s brand Our Finest lemon ginger teas both pack a zesty punch, but Lipton’s lemon ginseng is milder. Sometimes adding a couple of extra tea bags to brew is all it takes for a taste adjustment. Check out my B.C. Iced Tea. I use raspberry green tea. Wal-Mart used to sell a nice Great Value brand, but it seems like with just about every other product out there that I like, they stopped making it. I’ve found a similar tea at the Real Canadian Superstore that I buy called Raspberry Thriller. It looks like in the states you’re able to buy a raspberry tea that Lipton sells. 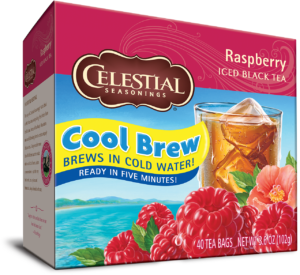 Also Celestial Seasonings sells a raspberry tea that brews in cold water. Even though you can use a kettle to boil water, brew the tea, and ice to it, I usually use my Mr. Coffee Iced Tea Maker. Click here for instructions on how to make iced tea using a Mr. Coffee Iced Tea Maker. I use 4 tea bags and put the setting on strong. Either method you use, once you have your raspberry iced tea, add about an inch or two of cranberry raspberry juice to a glass and top it up with the raspberry iced tea. Sheer heavenly refreshment! 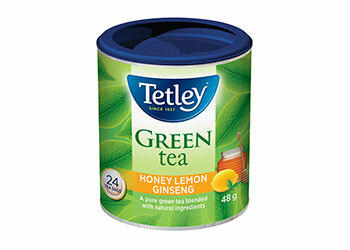 For the Lemon Zinger iced tea, I use 4 Lipton lemon gingseng tea bags plus one Tetley honey lemon ginseng tea bag. Once the iced tea is brewed, I add an inch or so of cranberry juice to a glass, and then top it up with the lemon iced tea. Even better if I happen to have cranberry lime juice in the fridge. As you might have guessed, my go-to for sweetening iced tea is variations of cranberry juice. My version of the sweet tea the USA McDonald’s sells. This tea is great for using up extra tea bags such as black, orange pekoe, or mild herbal teas. It’s easy to boil 3 cups of water, add 3 tea bags, and half to a full cup of sugar, let it steep for 30 minutes or so, then add water to the top of the pitcher. This pitcher of iced tea won’t be sitting around in your fridge for too long! Click here for my sweet tea recipe. 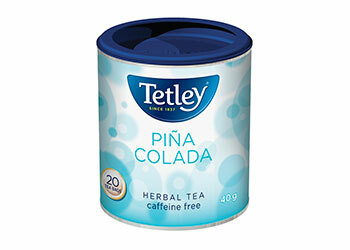 Tetley’s pina colada tea is perfect for this recipe. This iced tea is awesome just on its own, but you’ll want to kick it up a bit with Hawaiian sweetness. I buy frozen pineapple and add it to the glass, but you can also kick up the Hawaiian iced tea pouring an inch or so of pineapple juice into the glass of iced tea or adding canned pineapple spears. I swing two ways with my Blueberry Iced tea. I either brew Tetley’s blueberry tea, turn it into iced tea, add frozen blueberries to a glass, and top it with the blueberry iced tea. 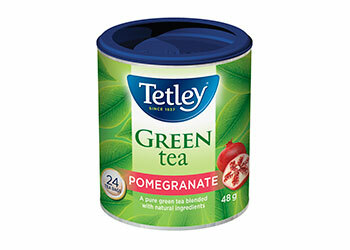 However, I also find Tetley’s pomegranate tea makes an excellent iced tea with the frozen blueberries added to the glass. This is where a little experimentation comes in and the opportunity to try brewing different fruit flavored teas and adding frozen blueberries. And you might think I’m a real Tetley tea fan, and I suppose I am when it comes to making iced tea because I find them strong flavored. 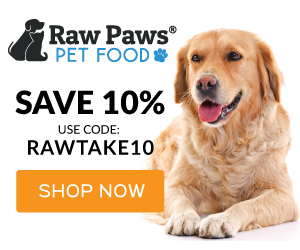 They have so many wonderful flavors to choose, but if you prefer a different brand, use what you have on hand. To kick start my sweet tea, all it takes is lime juice. How sweet and tart it is! The lime sweet tea uses the same recipe for my sweet tea. 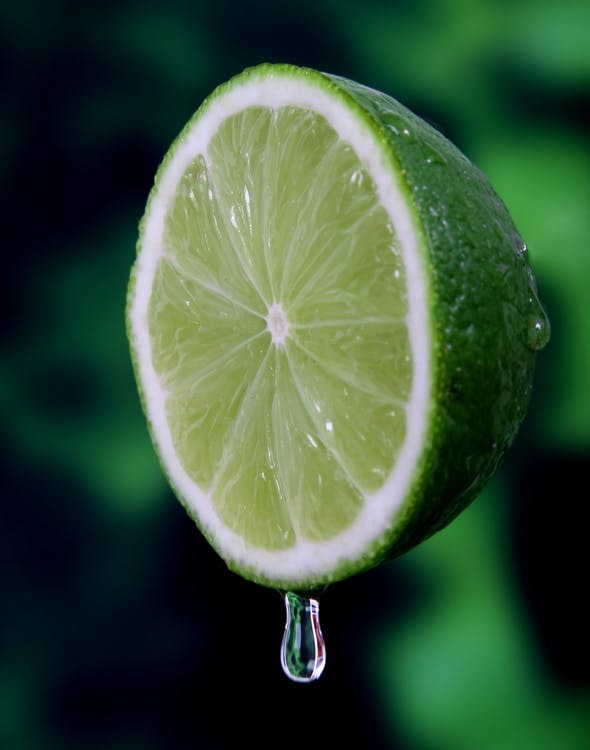 At the 30 minute or so mark, add in the juice of two limes, real ones are the best because you can toss them into the pitcher of iced tea after squeezing the juice. If you don’t have any fresh limes, bottled lime juice can be used too. It gets a little tricky to get the flavor combo just right. Start with 2 tablespoons of lime juice, stir it up, and add more if you need more of a kick to the lime sweet tea. Inspired my parent’s favourite summertime drink, this is the only adult version iced tea on my list. It can get a little tricky while you experiment with different tea flavors and garnishes to get that mint citrus taste. Use 4 tea bags, any type, but if you have a mint flavored tea on hand, that would be a good kick start for this iced tea. You add sugar while the tea is still hot so it’s easier to dissolve, to taste, but I’d recommend less than a quarter cup if you’re making a 2 quart pitcher. You may decide this recipe doesn’t require any sugar, but if you’re using the balance of the pitcher to kick start other iced tea recipes, you might need it to be a little sweetened. 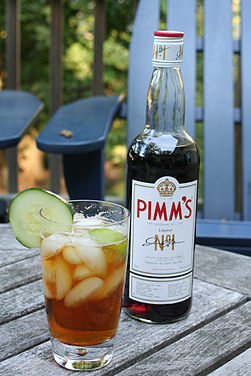 Get a good sized glass and pour between 1/4 cup and 1/3 cup of Pimm’s No 1. Squeeze in a little lemon or orange juice, and use a slice of the citrus fruit for garnish. You can also use mint leaves and cucumber to garnish the Pimm’s iced tea. How do you like to kick start your iced tea? 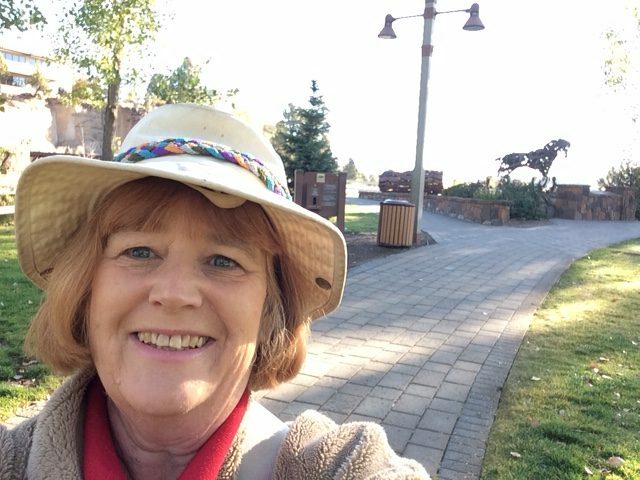 ← 2018 Vacation: Oregon Gone Gone! Some of these sound really good! I enjoy tea year round as well, but I have much warmer temperatures. I was actually thinking of making some ice tea popsicles soon! I haven’t had much luck with iced tea popsicles. Lemonade popsicles with raspberries – now we’re talking! I am totally interested in the Tetey products but I have never seen them around here. Would love to try the pina colada tea! A little jack may be good too – hummmm need to try that! I love ALL tea as long as it is quality tea anyway. Hot, cold, suntea is the best! 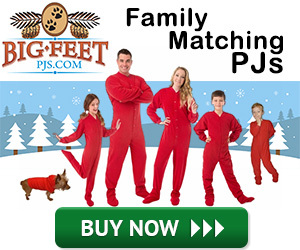 We have a lot in common I am discovering! Thank you Joely. Hmmm, I thought Tetley was an international brand. With the 80’s commercials with the little Tetley tea folk doing their folk dance. 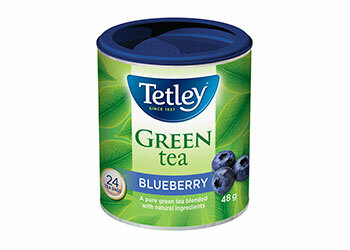 I’ve got the pina colada tea in the cupboard but last night I made blueberry tea, a Tetley brand, but many other tea manufacturers carry all kinds of flavored tea. I’ve never done a sun tea. That maybe due to the fact that although its sunny today and forecast for this week, generally our weather is damp and cloudy.